Some health issues create roadblocks that prevent your body from doing the work required to heal its wounds. Without proper treatment, a wound that doesn't heal may create new health issues. That's why proper wound care is so important. 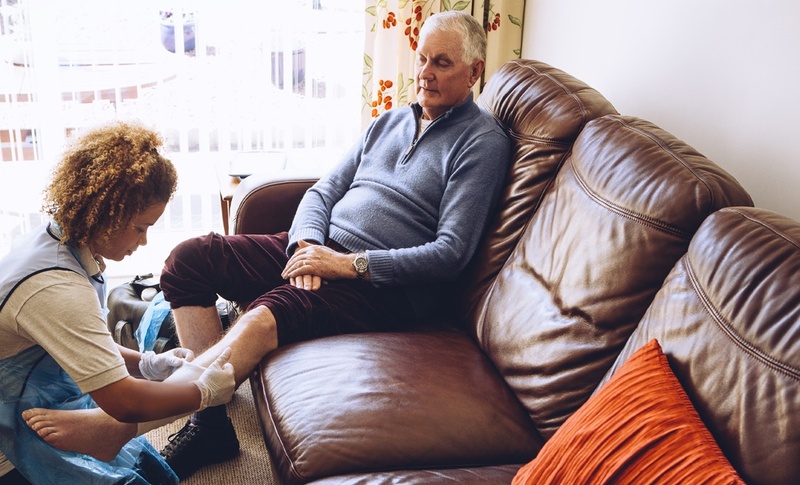 Specialized wound care is the term for a focused approach to the treatment of chronic wounds. With this type of care, chronic conditions that may impact wound healing can be addressed. 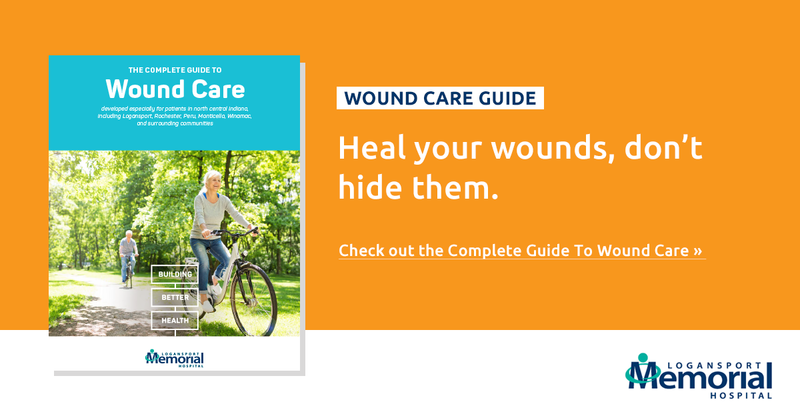 When you choose to go to a hospital for wound healing care, you'll receive a clinical approach to treatment that can speed healing, increase comfort, and help you get back to your normal life sooner. Non-healing wounds are generally very uncomfortable and prevent you from participating in everyday activities. When you get generalized wound care, your treatment focuses on the wound itself. However with specialized wound care, your doctor will look for what's causing your wound not to heal, and he or she will create a treatment plan to help you start to recover and that will prevent further setbacks. 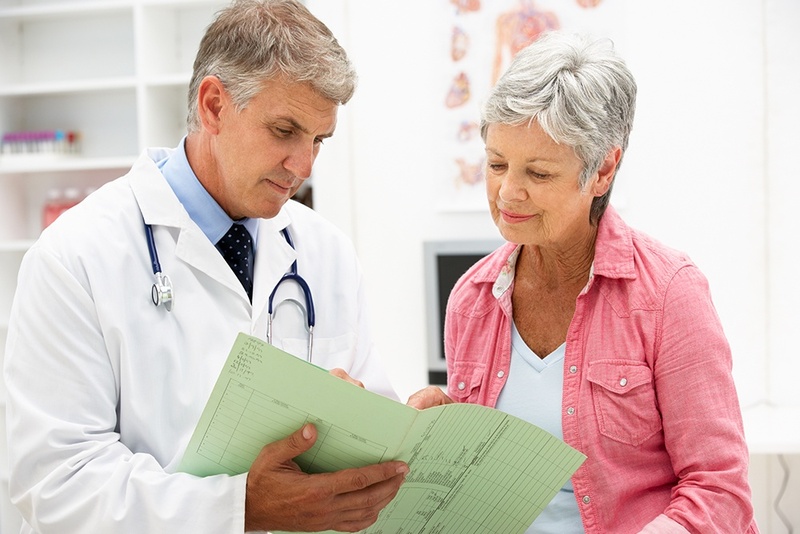 Age: Elderly patients have longer healing times and a reduced immune reaction to wounds. Stress: Pressure from immobility (caused by your bed, wheelchair, or even a poorly-fitting shoe) may limit blood flow and your body's natural ability to heal the wound. Necrotic tissue: Dead skin around your wound may prevent blood from reaching the wound which hampers healing. Medication: Anti-inflammatory drugs (such as Advil or Aleve) reduce the necessary inflammatory response needed to help your skin to begin regenerating cells. Weak immune system: Diseases, including COPS, diabetes, and anemia, limit the healing process because they weaken your immune system. Poor nutrition: To adequately heal wounds, your body requires a ready supply of vitamins, proteins, and minerals. 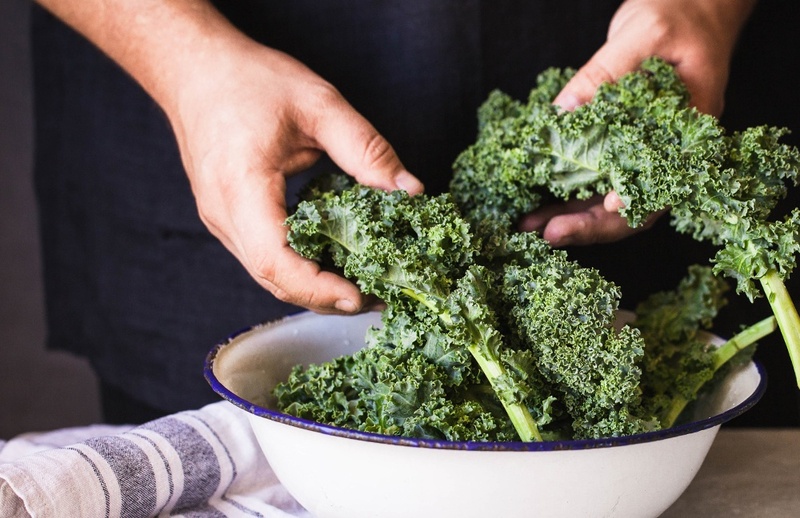 Deficient quantities of what your body needs to heal itself lessens its productivity. Stimulants: Excessive alcohol use and smoking limit wound healing and exacerbates other conditions that prevent normal wound healing. Even with the best plan for preventive maintenance during wound healing, you may still need professional medical help. Once you have a wound, it is critical to get a proper treatment plan in place as soon as possible to make sure healing starts ASAP. 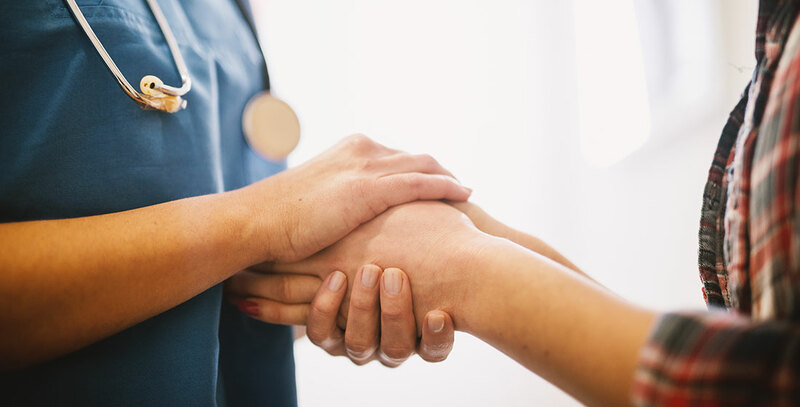 Logansport Memorial Hospital has a state-of-the wound care facility and a multidisciplinary team of health care professionals ready to help you. If your wound healing process begins to slow or reverse itself, schedule an appointment.